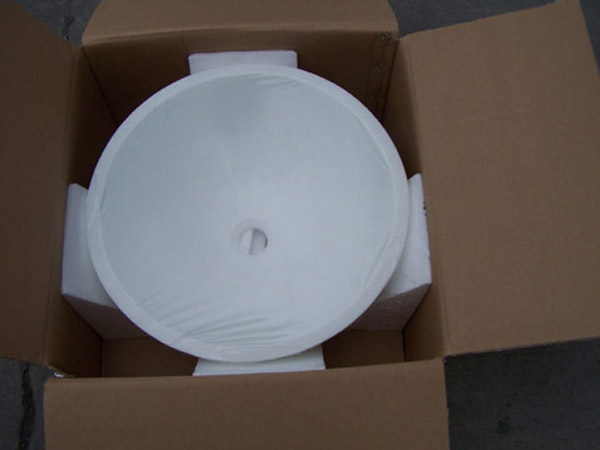 White Crystallized Glass GS001 Basin-welcome to china marmoglass, nanoglass, nano crystallized glass panel crystallized glass panel,crystallized white stone,white marble,minicrystal stone. 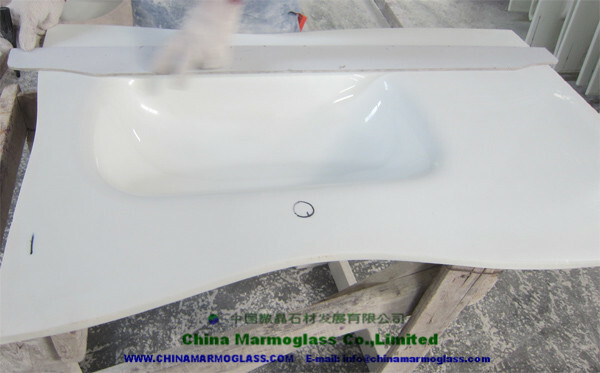 Marmoglass also known as Nanoglass and White Crystallized Glass, it is becoming one the popular materials for interior and exterior applications, including kitchen countertops, bathroom vanities, commercial foyer wall claddings, etc. 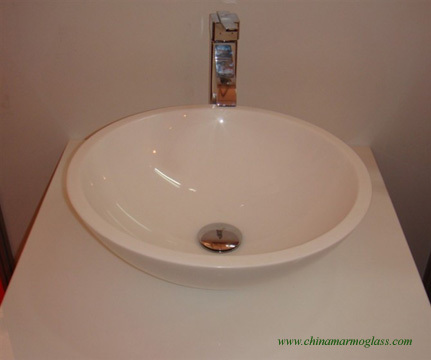 China Marmoglass Co.,Limited supply and Manufacture Excellent Quality Cheap crystal white granite vanity top, we offer Man-made crystal white granite vanity top. Pencil edge (eased edge), OG edge, Half bullnose, Radius edge, Dupont edge, Bevel edge, Full bullnose, Laminated bevel, Laminated OG, Laminated Bullnose. Any of your questions are warmly welcomed !